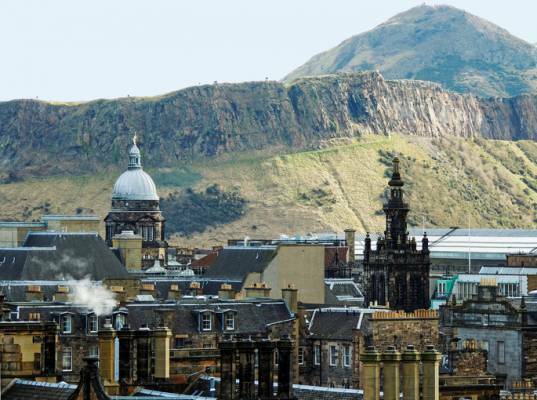 Edinburgh: the UK’s most desirable city? Edinburgh has always been a popular city. Even back in 2009, a YouGov survey named it the most desirable city in the UK, while a MoneySupermarket study in 2016 named it the best place to live in the UK out of 138 cities. 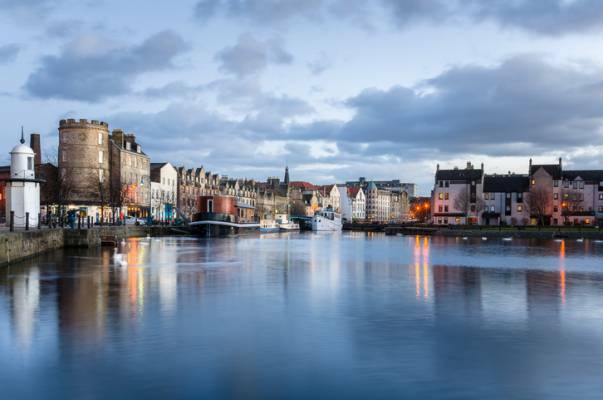 Even more recently, the Scottish capital was voted as the most attractive city in the UK in 2018 in a study commissioned by the Royal Mail. So what is it about Edinburgh that continues to bring people to it? It really boils down to a combination of factors. Studies like the one commissioned by the Royal Mail explored categories such as access to education and the number of green spaces in the city, as well as healthcare, cultural services and housing costs. Culture is a huge part of Edinburgh’s draw. Not only does Edinburgh have a wealth of Michelin-starred restaurants, but 42% of residents reposted going to the theatre or museum in the last twelve months, and 61% have attended the cinema in the last year. Other features such as the city’s thriving entertainment scene, convenient rail links and beautiful architecture are also often taken into account. 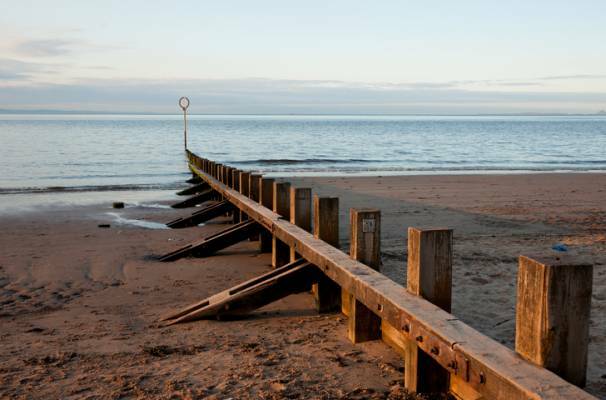 Edinburgh offers the ever-evolving excitement of a UK capital city without the continually soaring prices of London. Low crime rates and a surprisingly affordable cost of living also increase the appeal of the city. In 2016, Edinburgh was ranked 7th in the UK and 23rd in Western Europe for reasonable cost of living. 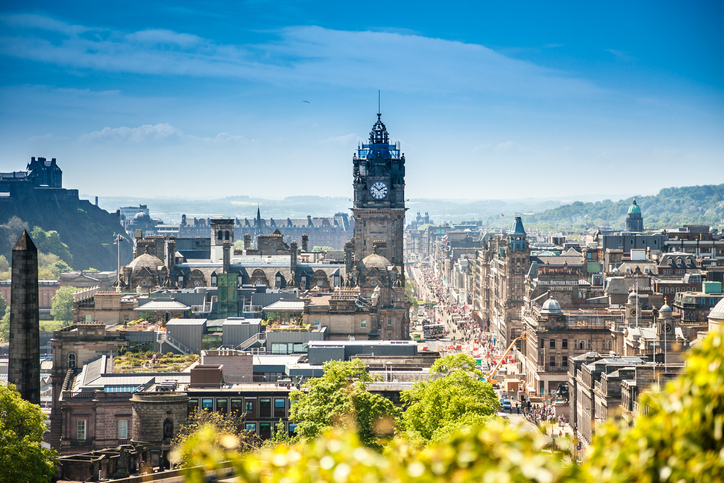 Year after year, Edinburgh’s popularity continues to soar as more and more people invest in Edinburgh property and – as consequence – house prices continue to rise at a healthy rate. In fact, figures from Hometrack showed that house prices in Edinburgh rose by 6.7% in 2017, which was a higher rate than any other major UK city. This compared to just a 2.3% rise in London. What’s more, in 2017 it was also predicted that Edinburgh house prices would likely rise a total of 23% over the next four years. 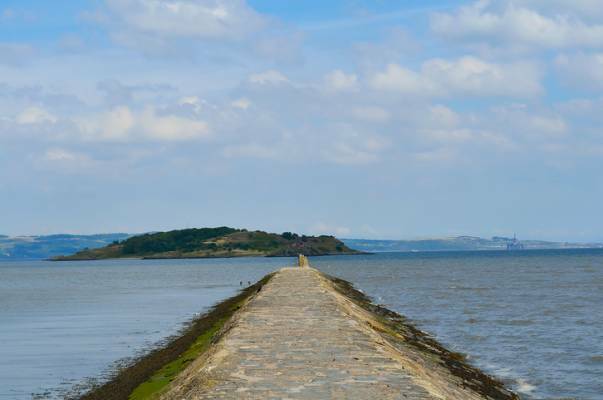 It’s not just buyers who are easily enamoured by what Edinburgh has to offer. 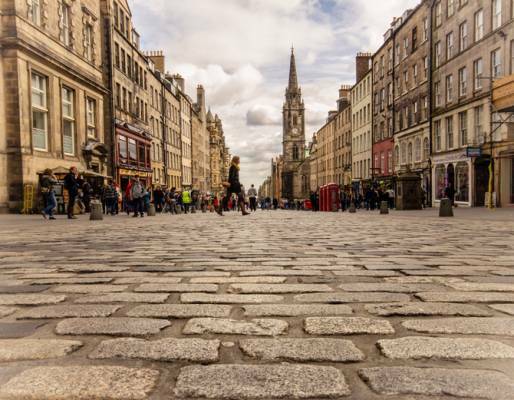 Figures from Visit Scotland reveal that 71% of overseas visitors come to Edinburgh for a holiday – a rate larger than other UK cities including Glasgow (54.5%) and London (50.7%). In 2016, there were around 15.6 million visitor nights in Edinburgh and the Lothians, and the total tourist expenditure from these visits was upwards of £1.5 billion. The city’s festival season is a key component of its high tourism rates, particularly the world-famous Fringe festival. Figures show that 61% of attendants to 2017’s Fringe festival came from outside Scotland. Edinburgh also had the highest hotel occupancy out of all UK cities in 2017, with an average occupancy rate of 83.7%. What’s more, 7 of the top 10 most visited attractions in Scotland are based in Edinburgh. All these features come together to create a city which truly is hard to resist. There really is something special about Edinburgh, so why not make it your new home? Explore the stunning new property collection – Craighouse – from Qmile Developments. Click here to see more or call the team on 0845 000 25 25.